Rap music’s most joyful duo returns with their sophomore project. In 2015, Rae Sremmurd - the duo composed of brothers Swae Lee and Slim Jxmmi - became strangely polarizing figures in hip-hop when New York radio personality Ebro Darden questioned their originality and authorship of their raps. This young-versus-old dichotomy has come up over and over in recent years, but the brothers responded by generally being themselves: they continued to make the most joyful sounding rap music around, while racking up important successes such as a writing credit on Beyoncé's "Formation" and a platinum plaque for their debut album. More than a year later, Rae Sremmurd are poised to build on their achievements with their sophomore project, SremmLife 2. Helmed up by Mike WiLL Made-It on the production side - and featuring assists from Southern pioneers like Lil' Jon and Gucci Mane - SremmLife 2 arrives at the perfect time. Listen to SremmLife 2 now on Apple Music and purchase the album on iTunes. 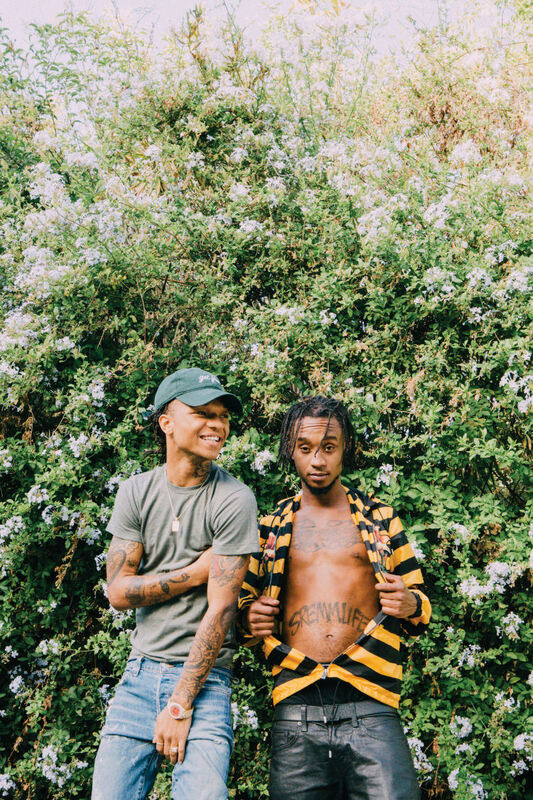 Read Rae Sremmurd's cover story from The FADER's annual Summer Music Issue.